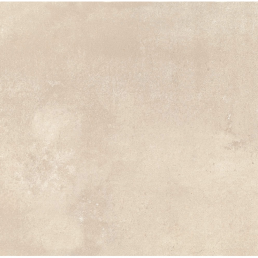 A beautifully porcelain produced textured effect tile manufactured in Spain. 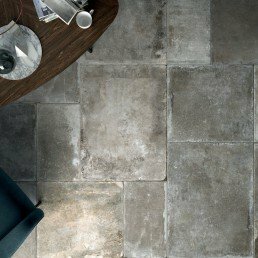 Suitable for both floor and wall, the plain tile carries a mottled effect. Stick been the decorative tile has a staggered effect. 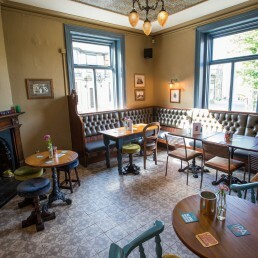 Offering character and texture to wall spaces in your home or business. 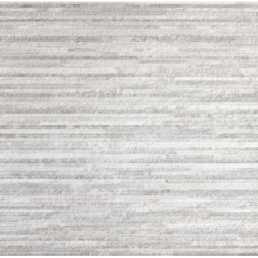 Textured surfaces are one of the biggest interior design trends right now, and so are split face effect designs. 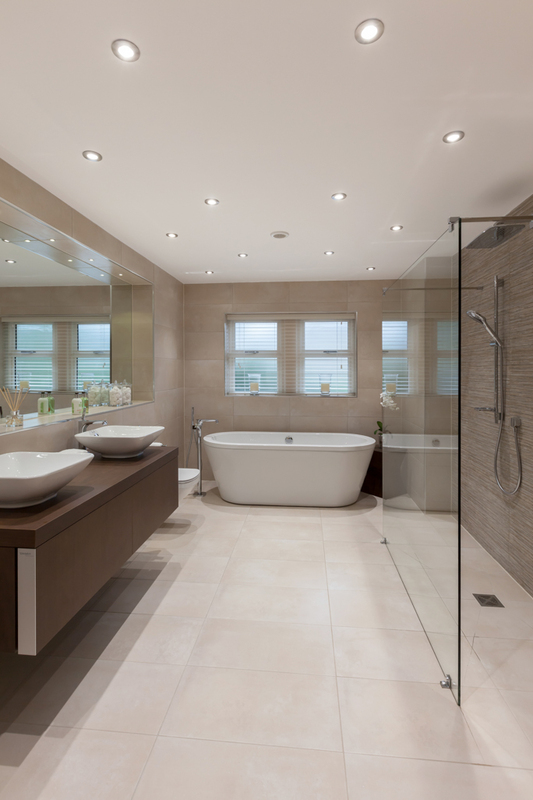 Not only does add colour to room it gives some depth to a space too. 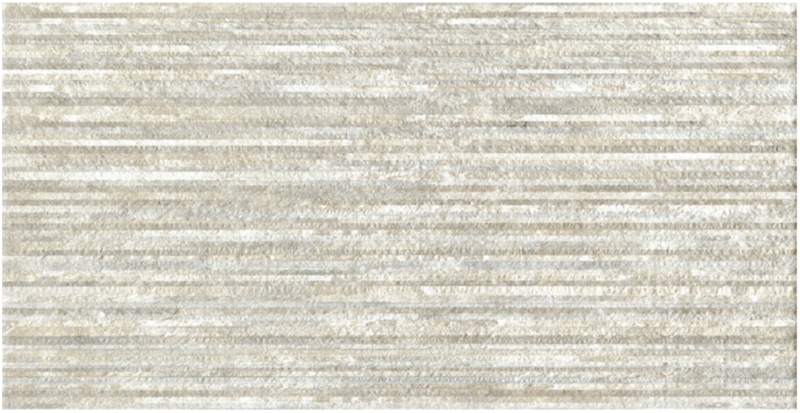 Perseo is available in a range of earth like shades, beige, pearla and orion beige. 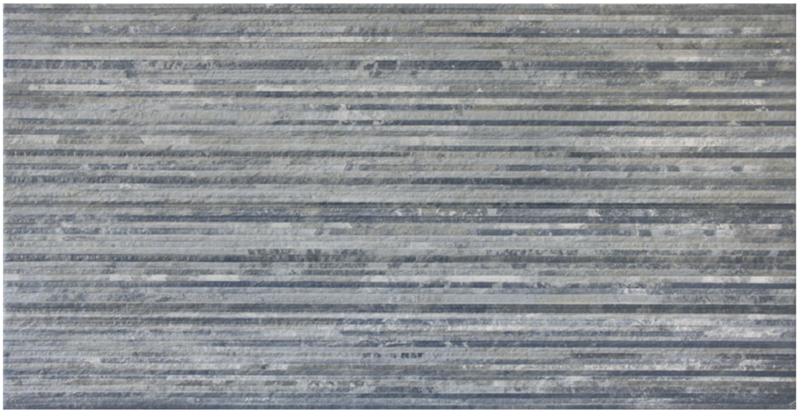 The decorative feature tile of this collection is called stick available in noce, azul and gris variants. 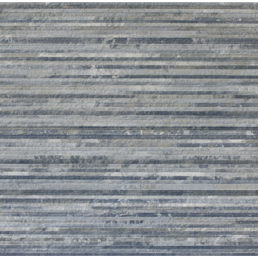 Textured surfaces are one of the biggest interior design trends right now, and so are split face effect designs. 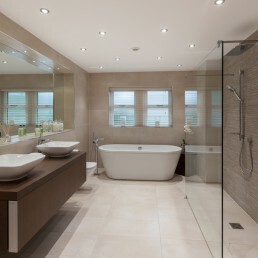 Not only does add colour to room it gives some depth to a space too. 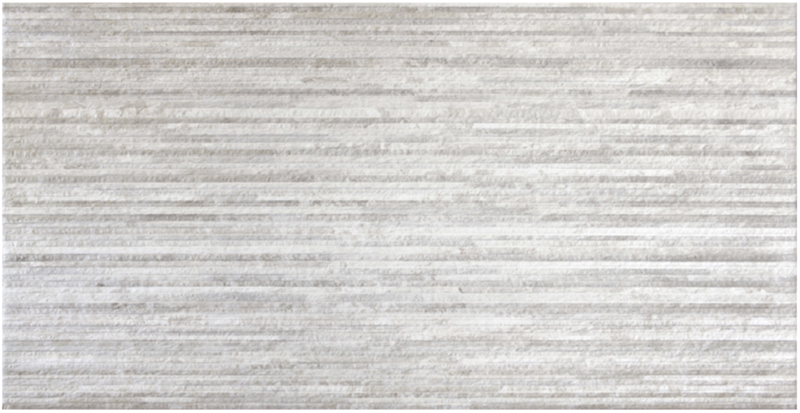 These fantastic textured effect tile combine both. 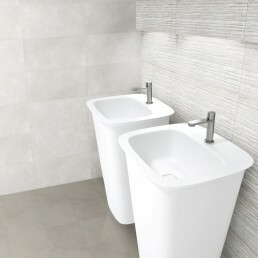 They’re made from porcelain creating a staggered, multi-levelled, rugged surface, which is ideal for creating a textured, rustic wall surface in your kitchen, bedroom or living area with the ability to give any room a sense of extra space, and even though the tile is textured, it has a smooth finish making cleaning easy. can be complimented with the Perseo range to add more dimension. 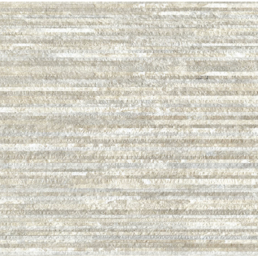 The stick range is the decorative tile to the perseo range. 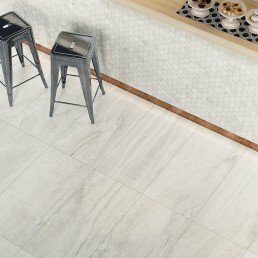 The perseo collection spells simplicity, and compliments not only the decorative stick tile it also works well when placed with a mosaic to break the tile up or to add a feature, maybe just to incorporate an injection of colour or maybe just texture. 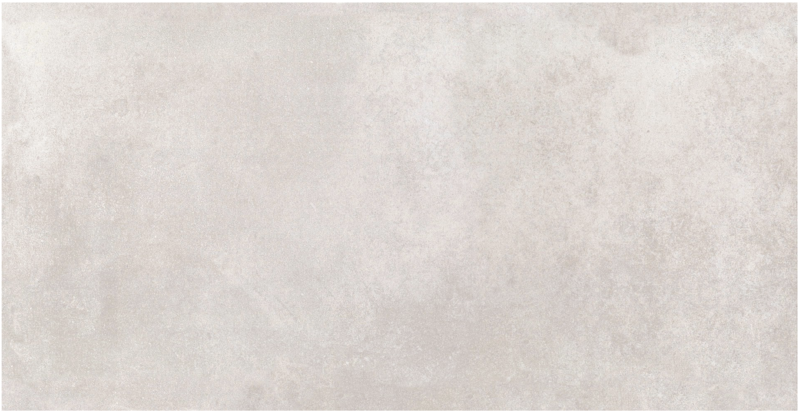 This versatile porcelain tile looks just as good when used solely and accompanied with chrome or brushed fittings which are also available in our store. 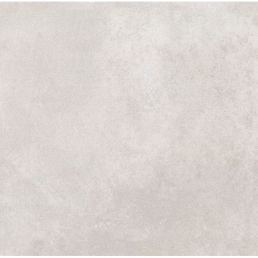 This versatile porcelain tile looks just as good when used solely and accompanied with chrome or brushed fittings. 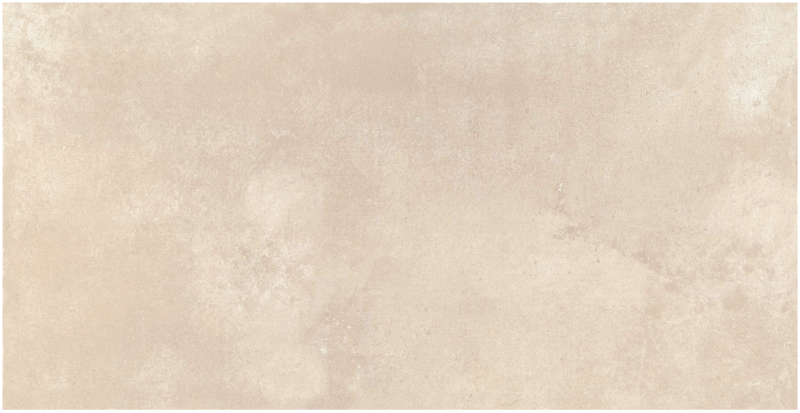 The stone effect finish and rich earthy tones makes this porcelain tile a high contender for versatility.